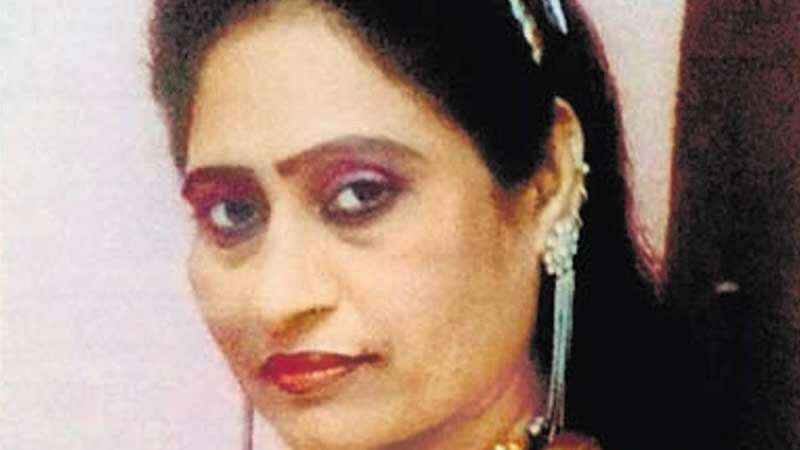 New Delhi : Haryanvi folk singer Mamata Sharma, who had gone missing few days back, has been found dead with her throat slit in the fields of Rohtak district's Baniyani village in Haryana. The family members are accusing police for not acting swiftly on the matter when they informed about Mamata going missing on Sunday. The villagers informed the police after her body was recovered from the a field in the village. Mamata Sharma had left her house on Sunday morning with her associate Mohit Kumar to attend an event in the adjoining district. Her associate told the family members that Mamata switched cars around 10:30am and went with some other people. He also mentioned that Mamata did not look uncomfortable and it appeared like she knew the men in other car. But after that she went missing and also did not turn up for the event. On Monday, her son said, her mobile phone that had been switched off earlier, did ring. "But the police did not take any action," he said. The cops have initiated an investigation in the matter and are trying to identify the men who had met her on Sunday.